Now that the weather has improved and we are getting excited about playing in our yards and garden areas, we don't want you to forget the un-welcomed intrudes that tag along with the nicer weather. Mosquitoes and knats are every ones worse enemy when you want to be outside enjoying your day. There are lots of bug sprays on the market that work but when you want to get away from the chemicals we suggest you try to pot some of these plants. Not only are they lovely but they work - naturally! 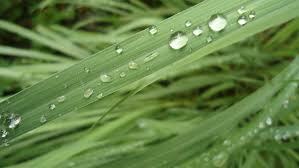 Citronella - is a beautiful perennial grass that emits a very strong odor that bugs don't like. 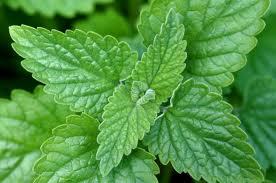 This plant is much more effective than the other citronella products you see on the market these days. Everything from sprays to candles. It's super easy to grow and pot and can get tall up to 6 feet. Use your decorative containers so you can move them around when you entertain. 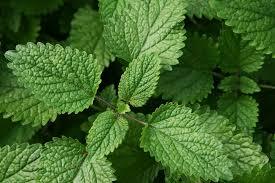 Lemon Balm - A member of the mint family it's very easy to pot and great for beginners. This hard plant resists dry weather so it's perfect for desert climates. Since it tends to be invasive it's better to plant it is a generous sized planter that is lovely and functional. Catnip - rounds out of top 3. 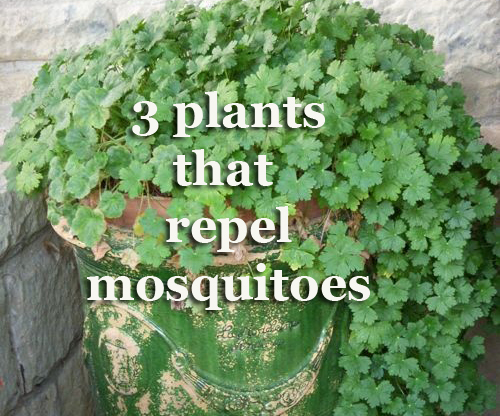 This plant is very effective in repelling mosquitoes and our feline friends will love you for it. Grow this plant in a large planter pot so that you cats won't be able to roll around in it and crush everything. Read more.... what to plant now.